The story is set partly in Egypt and partly in Las Vegas, California. 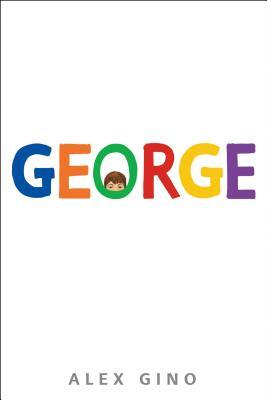 The book has a good story line and Isadora (the protagonist) is an interesting character. Her family, immortal Egyptian gods, all have very distinct personalities. Her mother has around 100 children, but makes only some of them immortal and Isadora is not one of them. This is why Isadora is mad at her mum and determined to love anyone “since it is not going to last.” After her mother (Isis, Mother of gods and God of childhood) has some disturbing dreams, Isadora gets sent to live with her brother Sirus and his wife in Las Vegas. There is no such thing as a clean break from the family for anyone with her background and she gets haunted with strange dreams too. 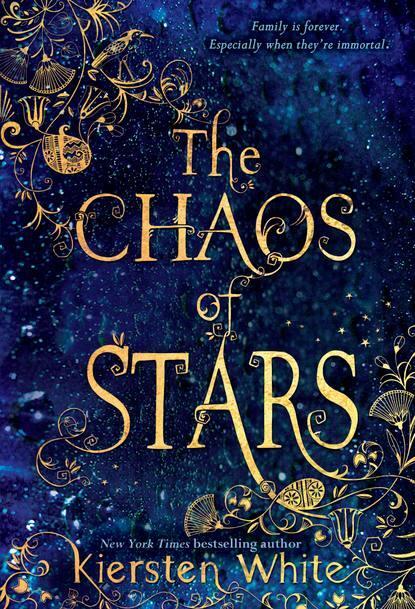 I did not like the book The Chaos of Stars as much, but that is only because it is not really my type of story. Other people would probably really like it. It is about how Isadora meets Ry and loves him, but does not want to, which gives the story a dramatic turn. I would recommend this book to anyone who would enjoy half the story being about love and the other half about family drama, peppered with ancient Egyptian mythology.